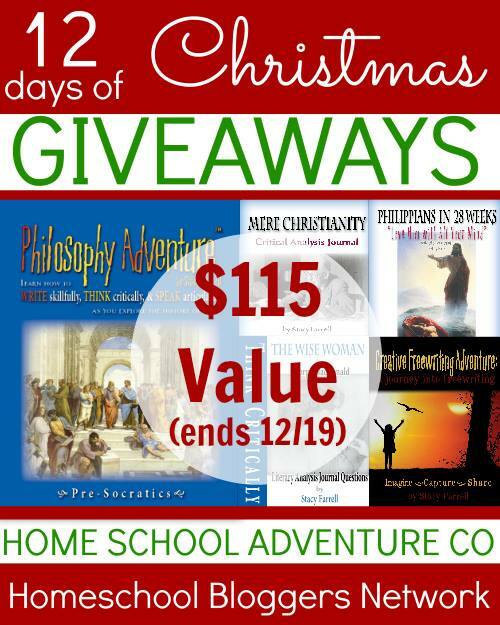 We’re wrapping up the final day of the 12 Days of Homeschool Giveaways with a bang! 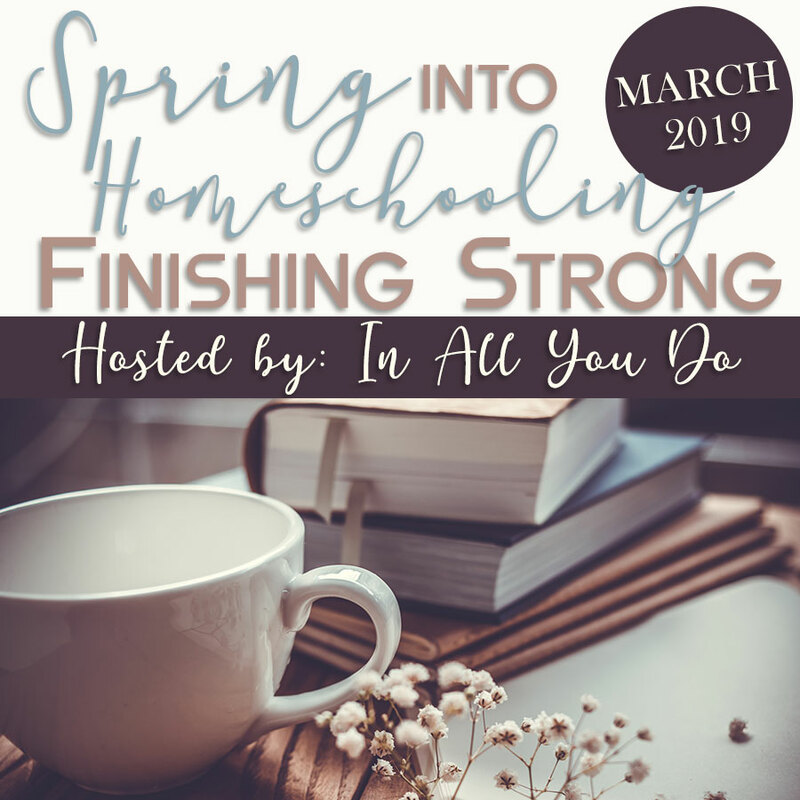 Our sponsor today, Home School Adventure Co – Engaging Resources to help your family cultivate and defend a biblical worldview, is giving away a HUGE prize pack containing one of each of the following resources. Philosophy Adventure™ may be your solution! 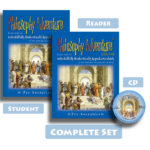 Philosophy Adventure™—Pre-Socratics helps students 6th-12th grade cultivate and defend a biblical worldview by teaching them how to write skillfully, think critically, and speak articulately. 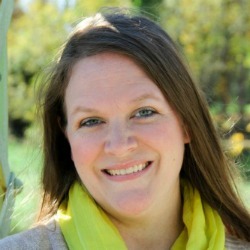 Creative Freewriting Adventure bring joy and excitement into your student’s writing with simple-to-execute (yet significant) writing exercises. No prep required. Just grab a pen and paper, set a timer, and have fun! The Wise Woman with Literary Analysis Journal Questions enchants readers while it contrasts the ugliness of pride, selfishness and conceit with the beauty of humility, sacrifice, and compassion. By offering students 16 to 24 literary analysis questions per chapter, it teaches critical thinking in a way that is engaging and transformational. Mere Christianity Critical Analysis Journal is a powerful tool to strengthen critical thinking while cultivating a biblical worldview. A companion to Lewis’s classic work, the Journal can be used for independent study with teenagers or adults, or as a group study in families, homeschools, co-ops, classrooms, Sunday school, and small groups. It is easier to share the Word of God when it is etched upon your heart. 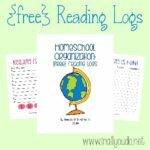 Wouldn’t you LOVE to add these resources to your homeschool library? If so, use the rafflecopter below to enter. Open to US residents only. All entries will be verified. Winners will be notified via email and will have 48 hours to respond. If no, response is received within 48 hours a new winner will be chosen. 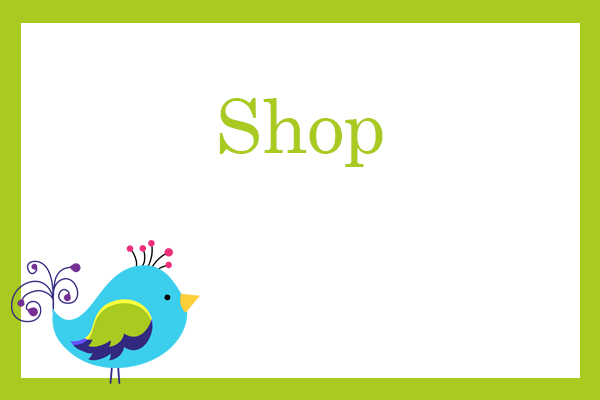 ENDS Friday, December 19th, 2014 at 11:59pm CST. Good luck! 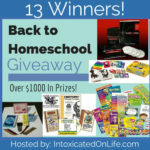 Back to Homeschool Giveaway ~ 13 Winners!! !